Here in Southwestern Ontario we have two seasons: winter and summer. They both come out of the blue, and even when you think you are prepared, you are not (especially for winter). I love the summer months, a lot!! There are a lot of things to do in the summer, from going to beautiful beaches, awesome festivals, patios, camping, you name it. 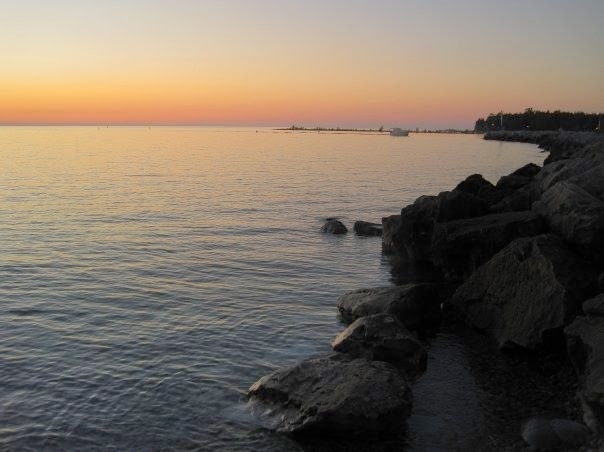 As excited as I am that I will be spending my summer in Europe this year, one of the things I will miss most about not being here this summer are the beautiful beaches along Lake Huron. In this blog post, I will talk about my top 3 favourite beaches along Lake Huron. This is by far my most favourite beach in Ontario! 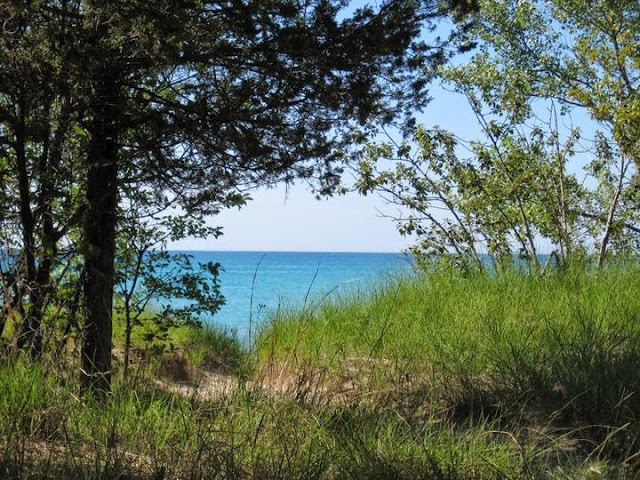 Situated just 9 km south of Grand Bend, Pinery Provincial Park has 10 km of beautiful sandy beaches, including a dog beach for those of you who want to bring your beloved pet along. There are 9 beaches in total. Beach 1 is the dog beach, beaches 3, 8, and 9 have comfort stations right by the beach, and the remainder have washrooms by the parking lot. My favourite of these beaches are 5 and 6 as they are often not as busy as the rest. There is a fee to get in the park, but it is well worth the money. Be sure to bring your own food and drinks when coming to the park, and take your garbage with you. If you want to stay longer than a day, you can also book a campsite, but you will need to do this months in advance as campsites book up fast. There are also 10 nature trails for those who enjoy going for a hike. For more information, click on the links above. I don't go to Sauble Beach as often as I would like to, mainly because it is a 3 hour drive from the city I live in. While Pinery Provincial Park is great for camping, I would say that Sauble Beach is great for renting a cottage. When I was younger, my friend's dad rented us a cottage in Sauble Beach and it was probably one of the most memorable weeks of my life. During the day you can enjoy the beach, and in the evening you can walk along the main strip to find something that is of interest to you. If you are renting a cottage, try to find one with a fire pit so you can roast some marshmallows and make some delicious s'mores! Don't let my picture above fool you. 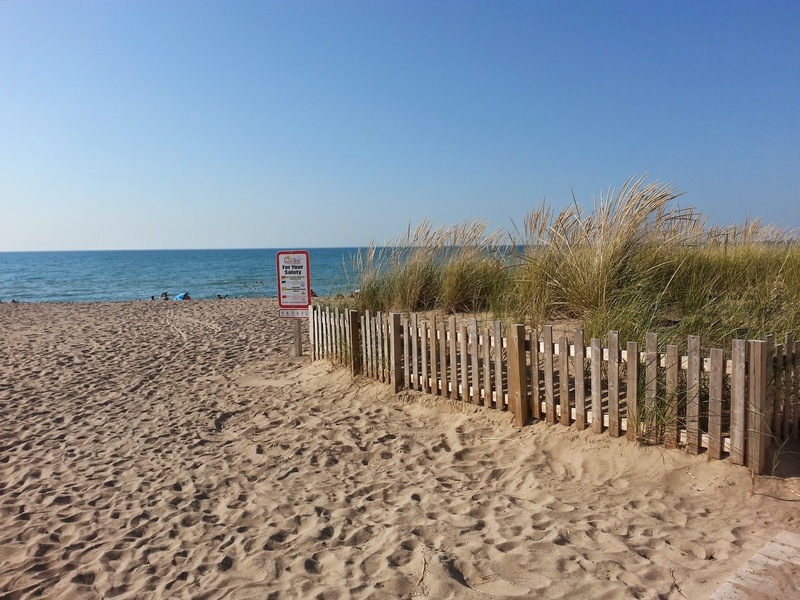 Grand Bend is probably the busiest beach on Lake Huron during the summer months. The picture above was taken on a weekday last September, hence why there are very few people there. Grand Bend is a fun place to go though, as long as you don't mind crowds on the weekend. If you are not a person who likes to bring food to the beach, then Grand Bend is perfect for you as there are many restaurants along the main strip, but they come at a price. If you are on a budget, bring your own food. 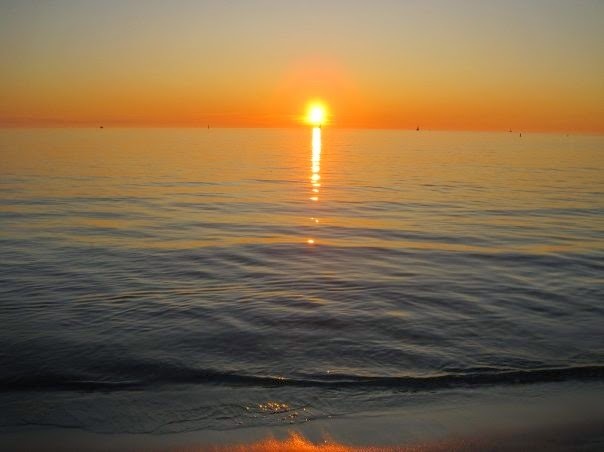 Whichever beach you choose to go to this summer on Lake Huron, be sure to stay and watch the sunset. The sun sets over the lake and some of the most beautiful sunsets I have ever seen have been here. Just don't forget your mosquito repellent as these bloodsuckers like to come out at night (or bring me along, I will attract them all to me and be your natural repellent). 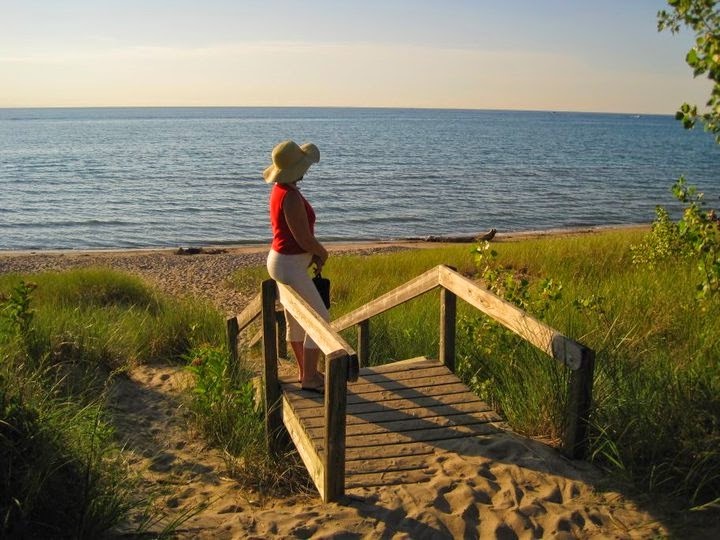 Is there another beach that you like on Lake Huron? Share below!